Giulio Marchesi, born in Voghera (PV) in 1984 he studied at the Politecnico di Milano and at the Aalborg University in Denmark. Graduated with honours in 2010 with a thesis on alpine shelters and the complexity of construction sites in extreme environments, a theme he has always been interested in and that is still the main focus on his personal research. In 2010 he moved to Bergen, Norway, and began to work for the office LJB Architecture and Landscape having the opportunity of working on several projects dealing with the specific and fascinating Norwegian landscape and the Scandinavian way of living. 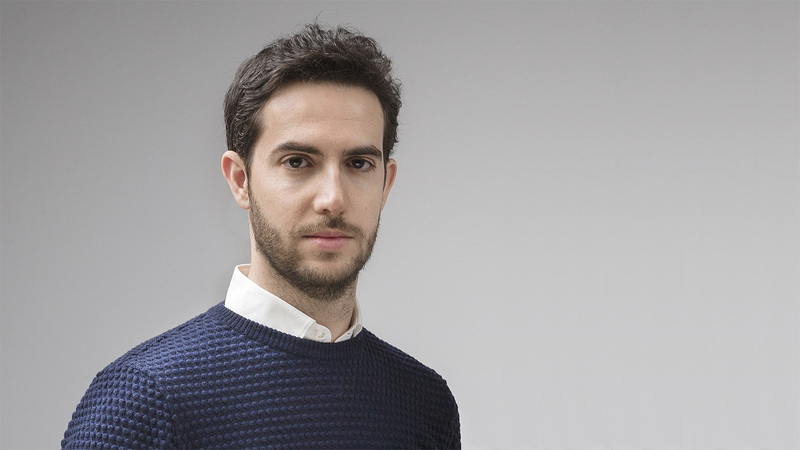 Since 2011 he as been assistant professor at the Politecnico di Milano collaborating with the Architecture and Construction Workshop together with Prof. Andrea Campioli as part of the Master Degree course in Architecture. Parallel to his professional activity as an architect, he carries out a personal research in the field of design with the creation of a series of prototypes of furniture and everyday objects, investigating in particular the relationship between design and artisanal production that lead to Atelier di Cucina, a company co-founded in 2015 to design and develop custom tableware for restaurants and chefs. In 2015 he became Partner of Small Architecture Workshop and established his own practice ranging from Architecture to Product Design and Brand Innovation.